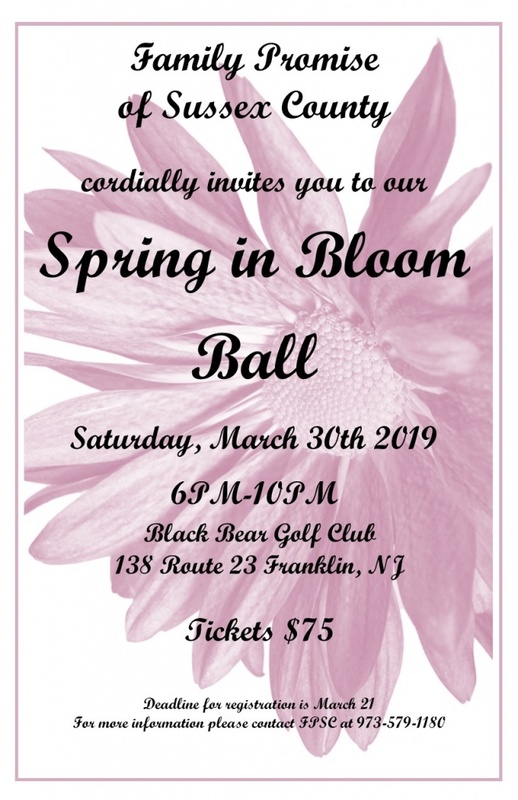 2019 Spring in Bloom Ball will be held at Black Bear Golf Club in Franklin, NJ. DJ Ray Sikora will be on hand for an enjoyable evening of music and entertainment. Silent and Live Auction Items . New this year, a Cupcake Bar and Candy Bar!